Remember, remember, the 5th of November; gunpowder, treason, and plot! If you're going to be out celebrating bonfire night this evening, we've got some delicious easy outdoor cooking recipes whether you're cooking on your Frontier, your Traveller, your Horizon or over a bonfire! Get your stove up to temperature first, about half an hour. Heat the milk in the pan over a medium heat, then add the cinammon sticks and cayenne pepper. Let the spices infuse the milk for about 10 minutes, taking care not to let the milk boil, then add the chocolate broken up into bits. Stir until all the chocolate is melted (giving it a good whisk will help to incorporate the chocolate and make it nice and frothy). 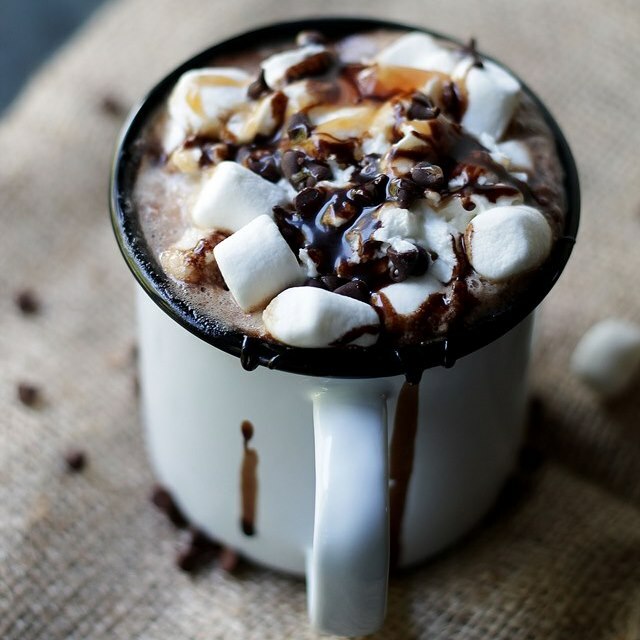 Pour into cups and enjoy: this is the perfect warming drink to wrap cold hands around while you're standing round the bonfire or watching the fireworks. Light your stove and give it time to come up to temperature. You'll need some nice embers in the bottom to cook the potatoes, so it's best to light your stove at least an hour in advance of cooking. Make lots of slices crossways across each potato, a few mm apart (so you are cutting across the short edge). 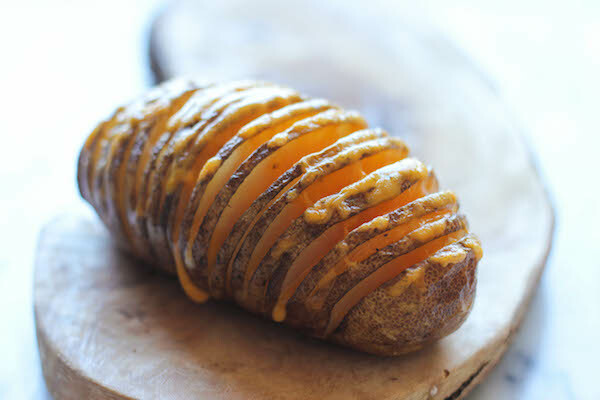 Slice thin slices of cheese and slide them into the cracks in the potato. Melt some butter and brush it over the top of the potato. You can also slice the butter in the same way you do the cheese, and slide the butter slices into the cracks (no one said this was going to be a healthy recipe - but it's cold and you'll need the energy!). Chop the garlic and push into the cracks along with the rosemary. Wrap the potatoes in tinfoil a couple of times, so that there are no gaps. Carefully place inside the stove, nestled in the hot embers. Close the door (not all the way) and leave to cook for around 30 mins to an hour; use tongs to take the potatoes out to check if they're done.